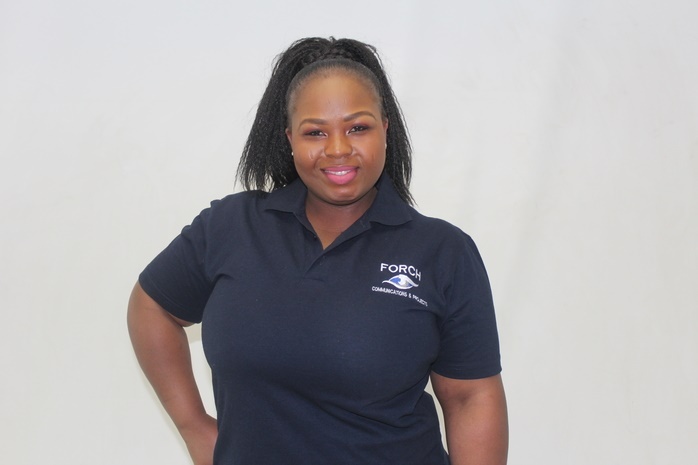 Recently we spoke with Founder and CEO of Forch Communications, Siphumelele Fortune Madlala. She tells Careers24 how she came into her line of work. “I was employed as a Diamond analyst and, that’s when I was introduced into the Deaf community”, she says. She says she has also initiated community and schools’ projects which she loves because she gets to interact and learn new things. “The more I learn, the more I realize how much I don’t know. Assisting aspiring signers who want to become interpreters is also what I enjoy because it fulfills me to see the growth of this profession by having qualified and professional interpreters because there is a great need for that. The establishment of Forch communications gave a lot of people job opportunities which plays a role in closing the unemployment gap, we work with professional sign language interpreters.